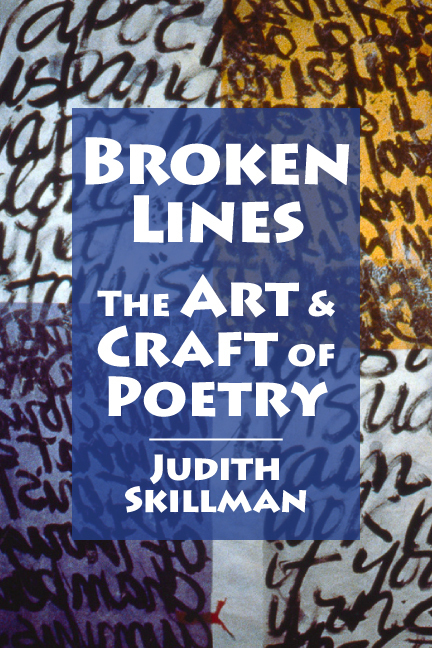 Get a copy of both of Judith’s new books, Broken Lines and her poetry collection, The Phoenix, normally $38, now for just $30 (+ S&H)! While supplies last. 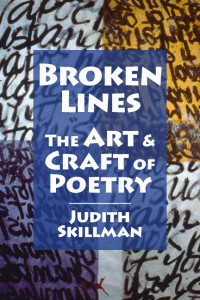 Hurry and order your books today! Use the drop down menu button (below) to order. 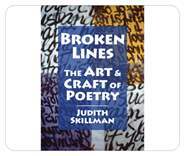 This entry was posted in 2-fer-deal-Skillman, Book, Merchandise and tagged how-to-poetry book, judith skillman, poetry collections, poetry essays on March 14, 2014 by bookdog.